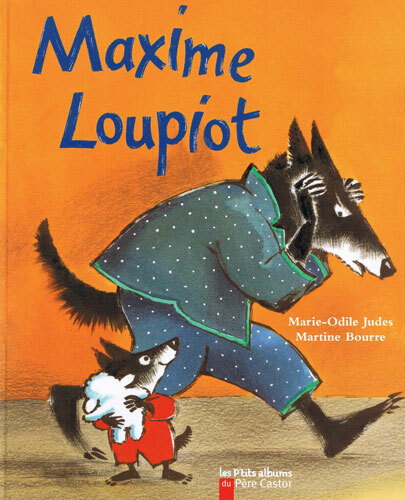 Maxime Loupiot is a young wolf who dreams of becoming a florist when he grows up. His father is not amused and to avoid shame and humiliation, sets out to convince Maxime that being a hunter would be a much better occupation. This book is written entirely in French with no English translation or pronunciation guide as it is intended for native users. 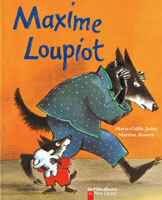 The language is fairly complex and would suit children who have a reasonable understanding of French.